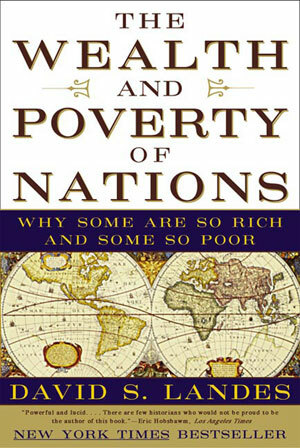 The Wealth and Poverty of Nations is David S. Landes's acclaimed, best-selling exploration of one of the most contentious and hotly debated questions of our time: Why do some nations achieve economic success while others remain mired in poverty? The answer, as Landes definitively illustrates, is a complex interplay of cultural mores and historical circumstance. 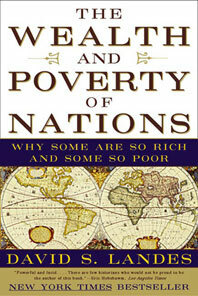 Rich with anecdotal evidence, piercing analysis, and a truly astonishing range of erudition, The Wealth and Poverty of Nations is a "picture of enormous sweep and brilliant insight" (Kenneth Arrow) as well as one of the most audaciously ambitious works of history in decades. For the paperback edition, Landes has written a new epilogue, in which he takes account of Asian financial crisises and the international tension between overconfidence and reality.